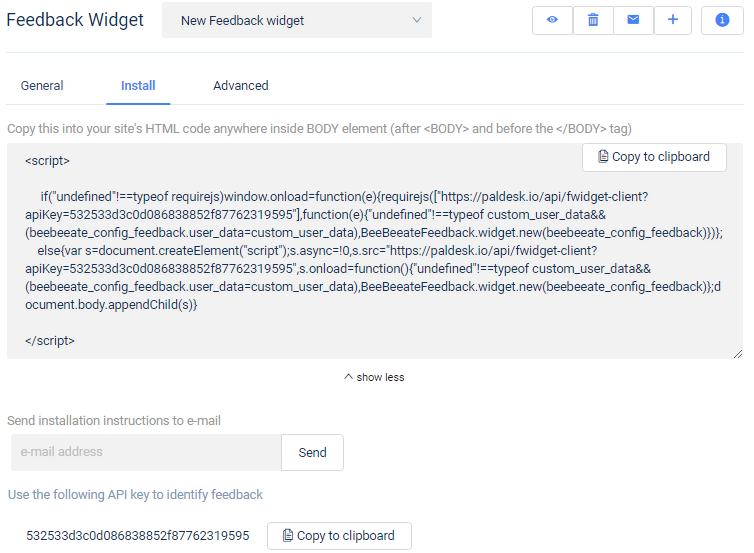 Feedback widget allows you to hear and collect opinions from your customers. 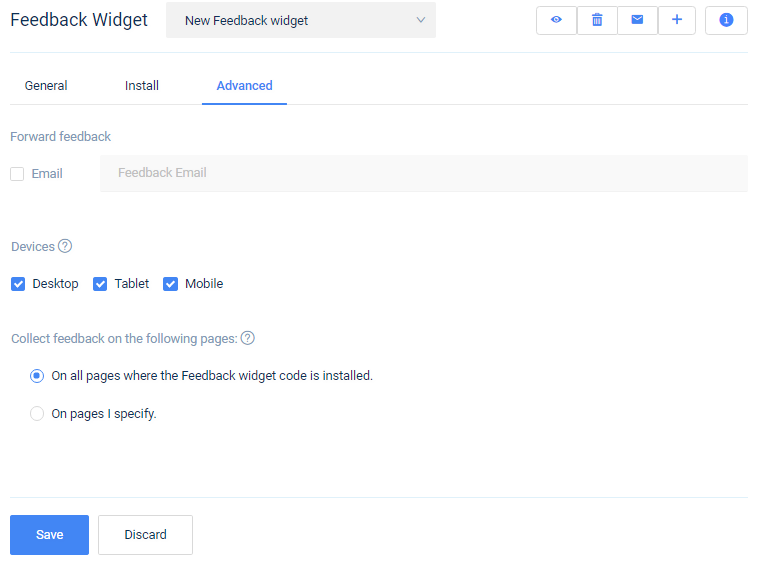 Create a Feedback widget and customize form colors and messages to fit your web. 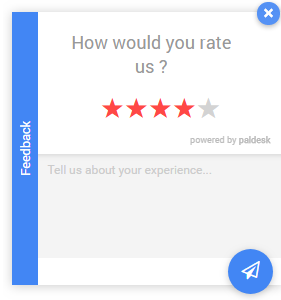 After receiving rating and opinion as feedback, take a detailed look at all the feedback you receive.